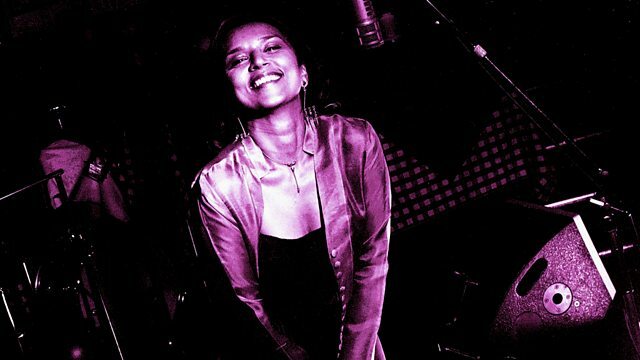 Lopa Kothari with tracks from across the globe, and some previously-unheard recordings from last summer's WOMAD Festival. Golden Beirut - New Sounds of Lebanon. Early Rappers - Hipper than hop, the ancestors of Rap. Oz Almog & Shantel - Kosher Nostra - Jewish Gangsters Greatest Hits. The Sound of Siam - Leftfield Luk-thung, Jazz & Malam in Thailand 1964-1975. From Miriam Makeba to the Buena Vista Social club via Alan Lomax and Ravi Shankar.